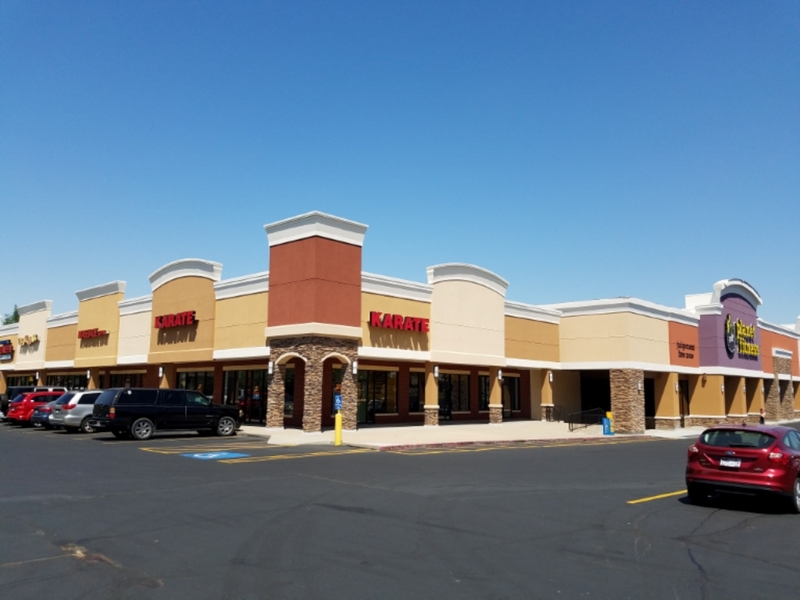 9549 Koger Boulevard - Gadsden Building-Baypoint Commerce Ctr. A 37,233-square foot, two-story tan brick building located in Baypoint Commerce Center. Parking in the garage and the price is negotiable at a ratio of 2.5/1,000. AMPLE CUSTOMER AND EMPLOYEE PARKING. HIGH TRAFFIC VOLUME NORTH-SOUTH AND EAST-WEST. GOOD VISIBILITY AND LOCATION. 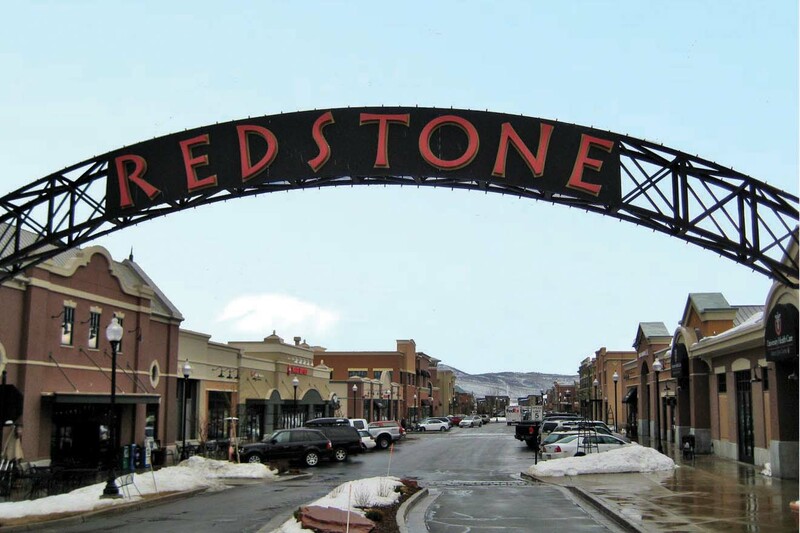 Redstone is a 220,000 square foot development with 190,000 square feet of retail and 30,000 square feet of office. This prestigious business address in the heart of thriving Long Beach is set in a handsomely landscaped patio area and offers spectacular views of the marina.